Philadelphia property owners rely on Building Pro Commercial Cleaning Services LLC for effective tile and grout cleaning. Having been in business since 1993, the technicians at Building Pro Commercial Cleaning Services LLC know the safest, most effective ways to remove all the filth, mold, mildew, and grime out of your tile and grout. It's time to restore your floors in your Philadelphia Pennsylvania property. 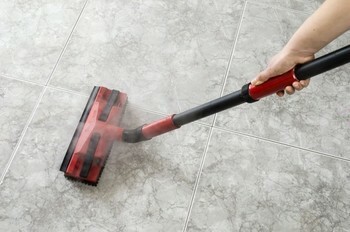 Call Building Pro Commercial Cleaning Services LLC now for your tile and grout cleaning services.